3,850 sq ft Executive home on 1/4 acre lot in quiet cul-de-sac. 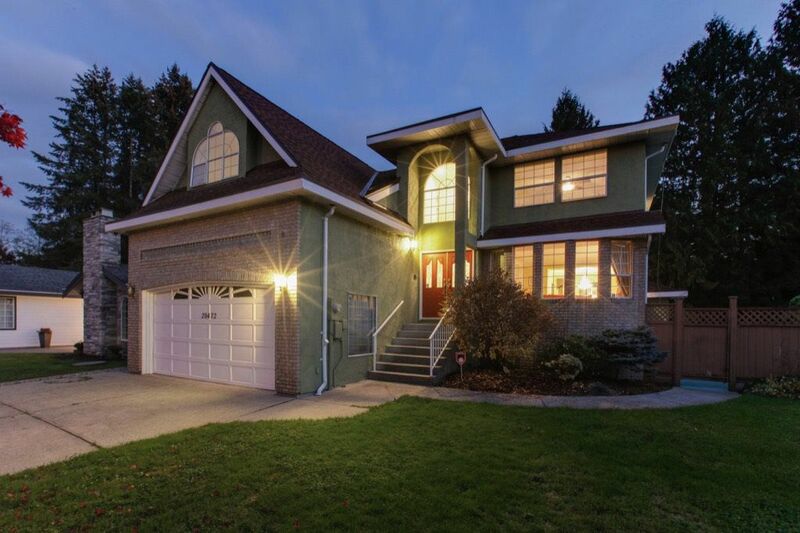 One of the most sought after neighborhoods in Maple Ridge this 6 bedroom home is sure to meet all your needs. Slate foyer with 17' ceiling & spiral staircase. Open plan kitchen & family room features a gourmet kitchen with large eating area & breakfast bar. Kitchen has access to a beautiful 2 tiered deck & in ground pool. Upstairs has 4 bedrooms with the Master suite featuring a gas fireplace and spa like ensuite. Mortgage helper down with a 2 bedroom self-contained suite. This is one of a kind property and is close to all levels of schools, shopping, transit and recreation. Easy to commute by the Golden Ears Bridge & Pitt River Bridge.